The plastic pellet dehydrator machine uses spiral, push-up, separation and dehydration, and automatically feeds and discharges in one time. Suitable for polyester sheets, cable skins, wire tubes, etc. The PP particles after blanching contain a certain amount of water and cannot be used directly. 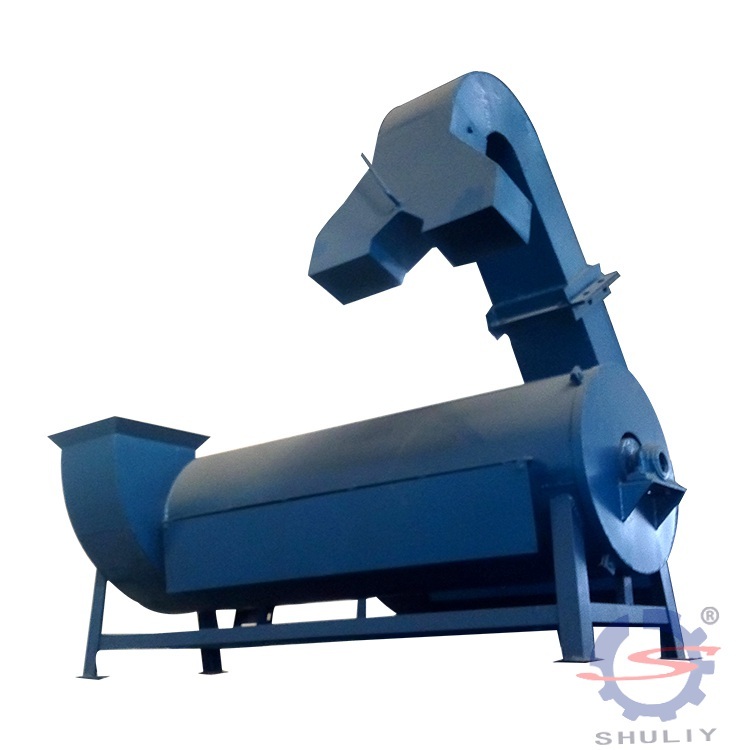 The plastic pellet dehydrator machine is mainly used for the dehydration function of PP pellets so that the finished product can meet the storage requirements. The wet PP particles are gradually raised by the auger of the plastic pellet dehydrator machine, and more water is extracted by the principle of high-speed rotation. The machine can automatically feed and discharge, no need for the manual operation, and greatly improve work efficiency. PET pellets, polyester sheets, wire tubes, cable skins, etc. The plastic pellet dehydrator machine is a simple and effective cleaning and dewatering equipment for recycling waste plastics. It plays an important role in the transportation process. At the same time, the plastic pellet dehydrator machine completely replaces the feeding link and adds cleaning and high-speed dewatering functions, called advanced automated flow production equipment. 5.The high precision temperature controller to control temperature accurately. 1. This plastic pellet dehydrator machine is widely applicable to dewatering for crushed material of plastic, just like PET bottles, flakes, sheet, etc. 5. In addition to dehydration, plastic pellet dehydrator machine can wash the plastic micro-small debris such as sand.